Researchers have studied the effect of physical activity and motor skills in connection with the brain for several years. Recently, this research has been reopened and conclusive evidence indicates that there is a correlation between an optimized cognitive reserve in those that have completed a physical therapy program and have worked to improve their motor skills. As more and more individuals become diagnosed with various types of dementia – such as Frontotemporal disorders, Lewy body dementia, vascular dementia, and Alzheimer’s disease – families are desperately searching for ways to help them boost their cognitive functions. Now, you can offer a program at your physical therapy practice that caters to adults with dementia. The research study to conclude a boost of one’s cognitive reserves through physical therapy and activities that help improve motor skills included a total of 454 test participants. Brain tissue was sampled from the study, which is known as “MAP” or “Rush Memory and Aging Project”. During life, clinical assessments were performed. The people that took part agreed to donate their brain when they passed away. It was discovered that those with higher levels of activities and higher levels of mobility showed fewer risks for developing severe levels of dementia – even if they had other brain conditions that were degenerative, in nature. Now, it must be understood that improving a patient’s mobility and their level of physical activity will not prevent the onset of degenerative diseases of the brain, such as dementia; however, it will provide a boost that will help them remember longer, learn new information and recall that information, and maintain their independence for longer amounts of time. By creating a program that caters to those with dementia, you will be providing your patients with the capability of better cognitive functioning for longer periods of time. According to statistics, Alzheimer’s disease – a form of dementia – is ranked as the 6th of leading causes of death within the United States. A total of 16 million people provides care and services – for free. Deaths as a result of dementia has increased 123% in the past decade and a half. 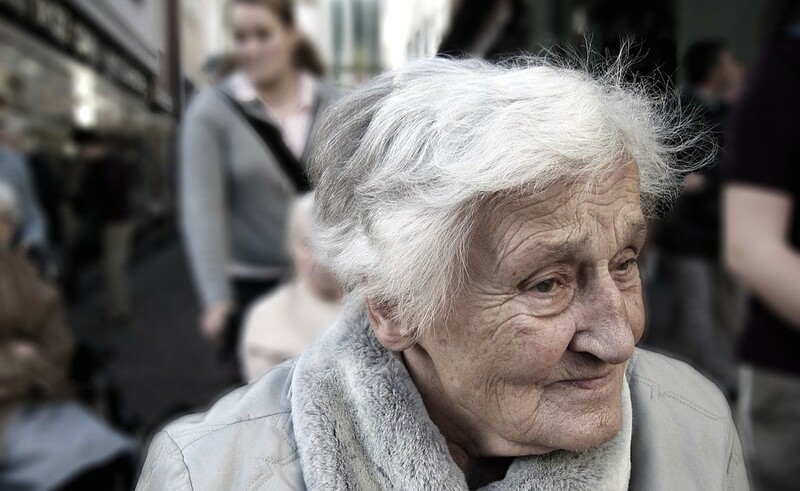 By the year of 2050, it is believed that 14 million people will have Alzheimer’s. Currently, there are 5.7 million living with the devastating condition. Even scarier is the fact that every 1 minute and 5 seconds, a person within the United States develops some type of dementia. If you are a physical therapist that truly wants to make a difference in the world, your practice should develop a program for those with dementia. In this program, you should focus on high levels of physical activity, reaction times, and improving mobility levels. It is possible to network with other providers to create a specially-designed program to make an impact on patients with dementia.